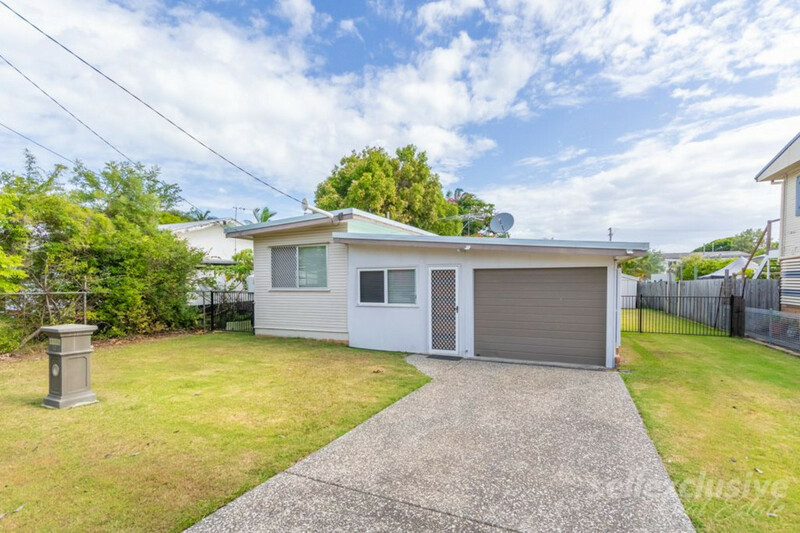 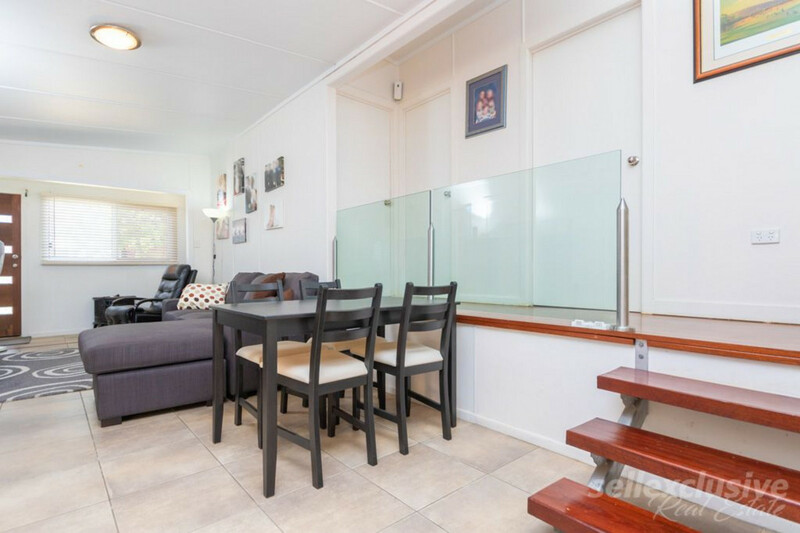 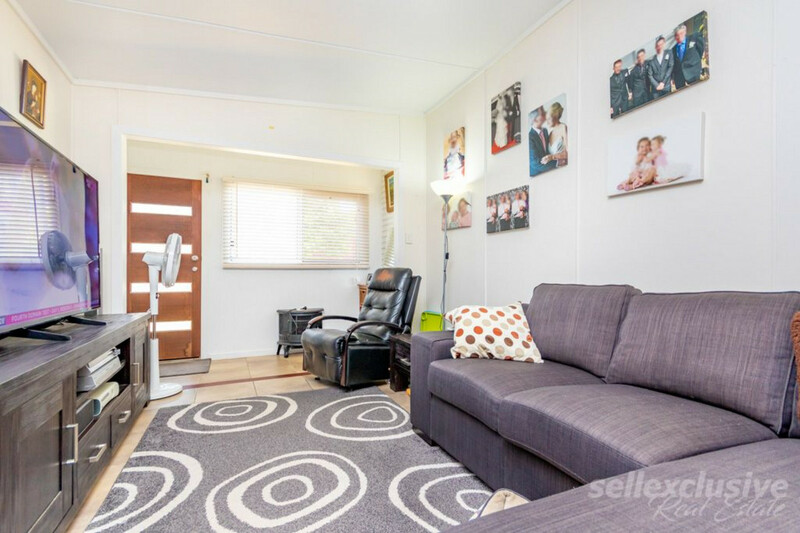 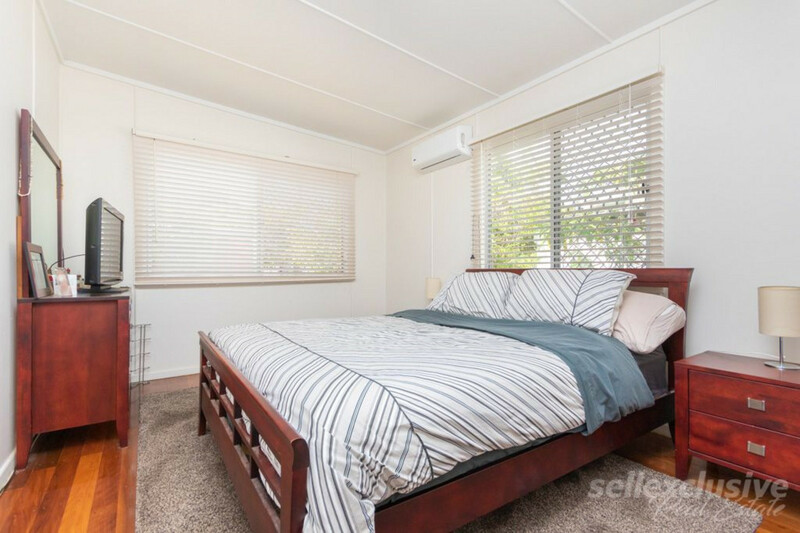 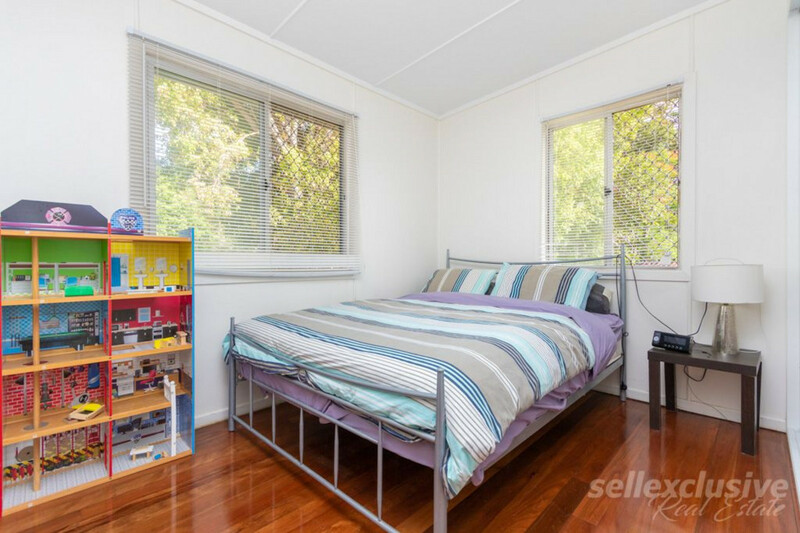 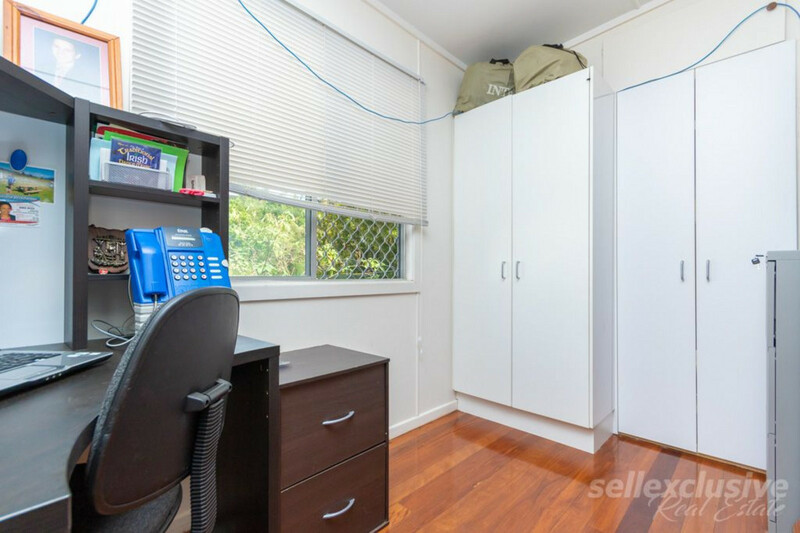 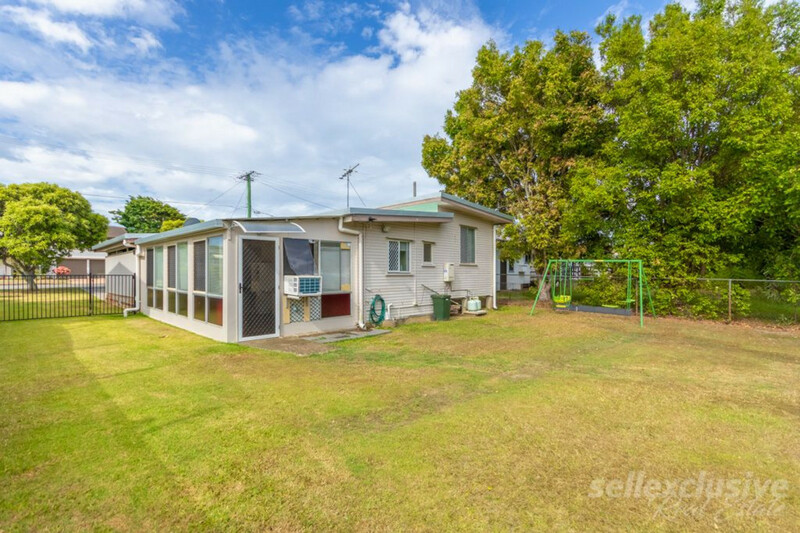 * 3 Bedrooms main with Air conditioning & all with polished floor boards. 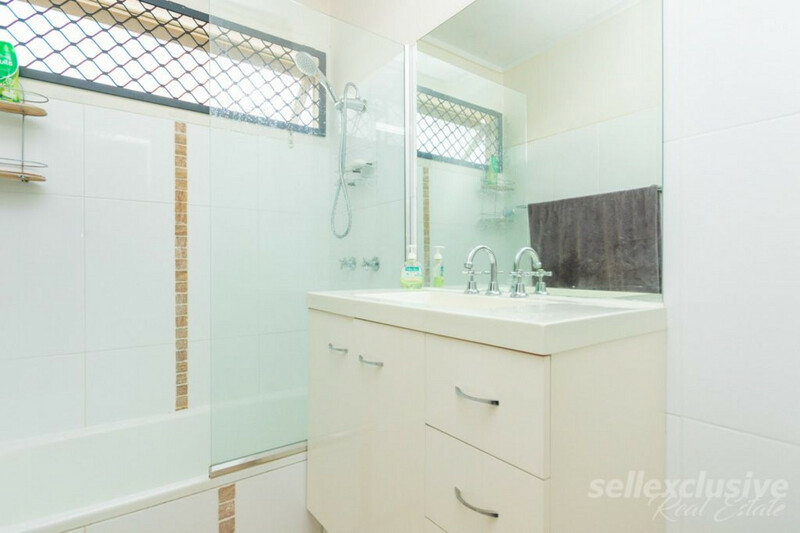 * Modern bathroom with bath & shower. 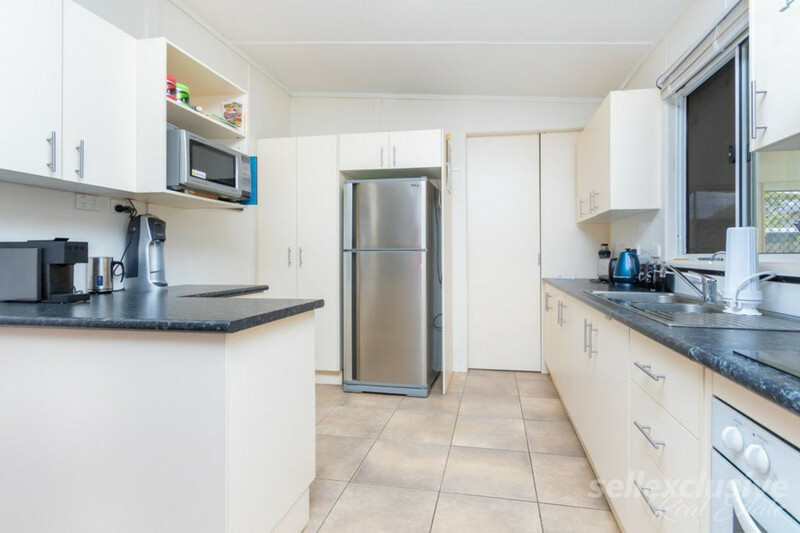 * Open plan kitchen with good cupboard space. 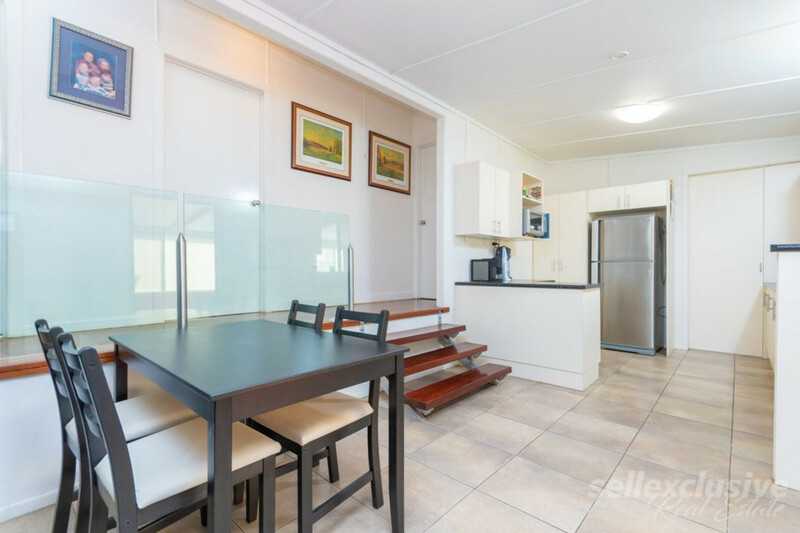 * Open plan Living/ Dining with Air conditioning. 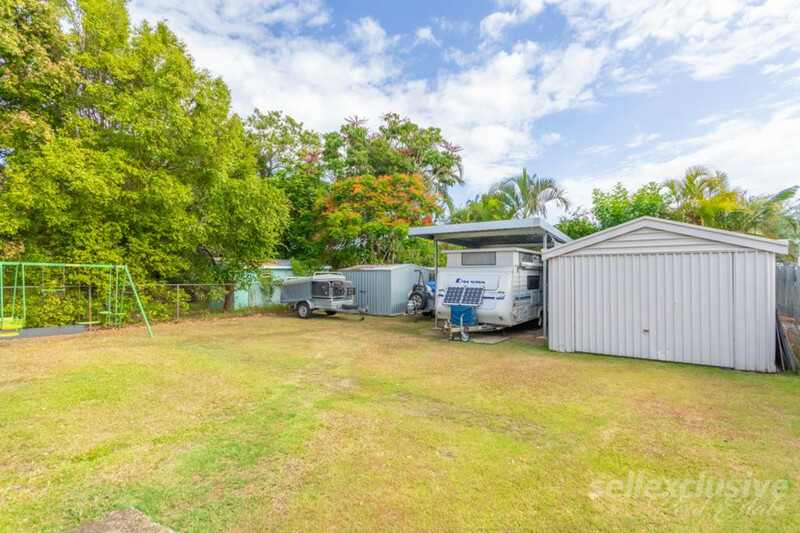 * Side access to your powered 6×6 shed. 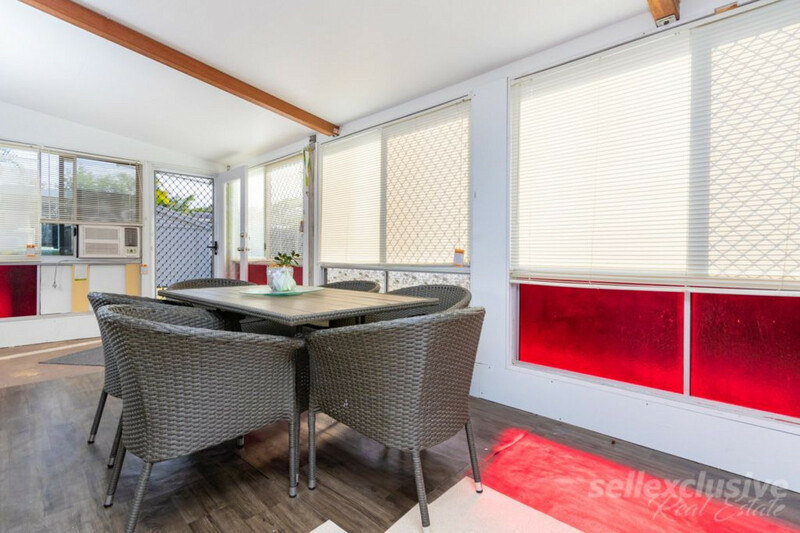 * Fully Inclosed outdoor entertaining area.